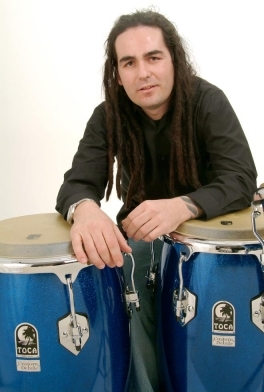 Born in Brazil and raised in Newark, New Jersey, Daniel Couto is percussionist for the band Ill Nino. 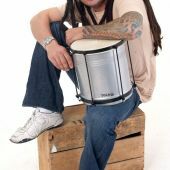 An artist whose role encompasses playing stadium rock and indigenous rhythms on a range of hand and stick percussion instruments, Danny can also cover on drum set. 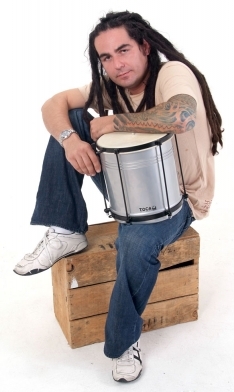 In fact, his first musical participation was on the kit, playing in a garage band with his brother. His first pro unit was a band called Point 4 Hope. 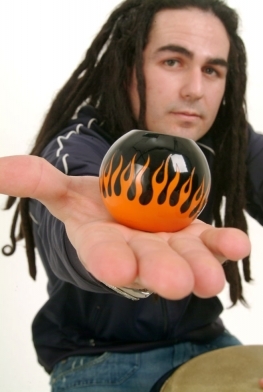 Eventually he came to the attention of Dave Chavarri, drummer for Ill Nino. 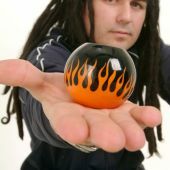 In 2003, Danny joined the ranks of the Latin/heavy rock band, replacing Roger Vasquez, and braced for a quick climb to the top. 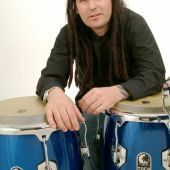 Influenced by a vast number of Afro-Cuban artists playing everything from Samba to Salsa, Danny also took substantial inspiration from cutting edge rock artists of his youth, including Smashing Pumpkins, Rage Against the Machine, and similar blunt edged acts playing creative music on the periphery of pop. 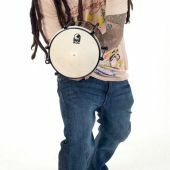 Thus his percussion contributions are atypical, feeding equally from metal, roots and Latin. 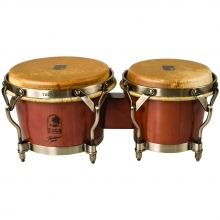 In terms of choice of percussion, Danny's demands differ from those of the club date percussionist. Aesthetics and authentic tone are important, but mic-friendliness and durability are essential. 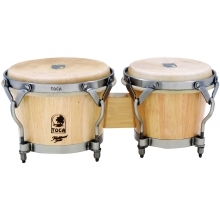 Speaking of the latter, Toca Percussion survives Couto's extreme tests of roadworthiness night after night. 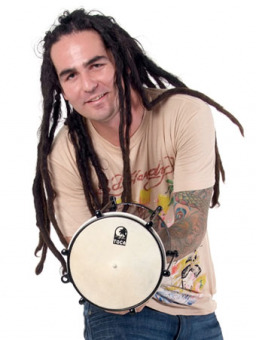 A charter member of the Toca artist team, Daniel finds his voice in the pages of the vast Toca catalog, and has baptized various instruments on tours of Europe, Mexico, South America, North America-virtually everywhere.